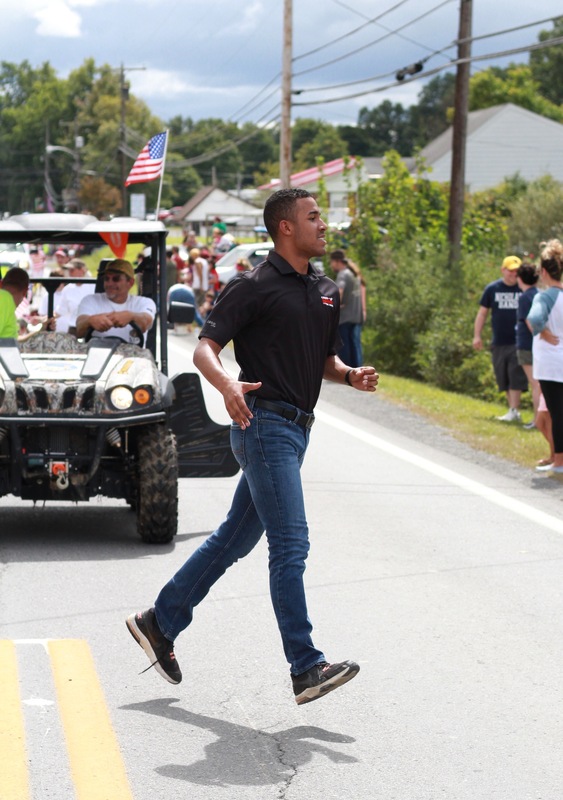 Caleb Hanna set a record for politicians in the U.S. in 2018. 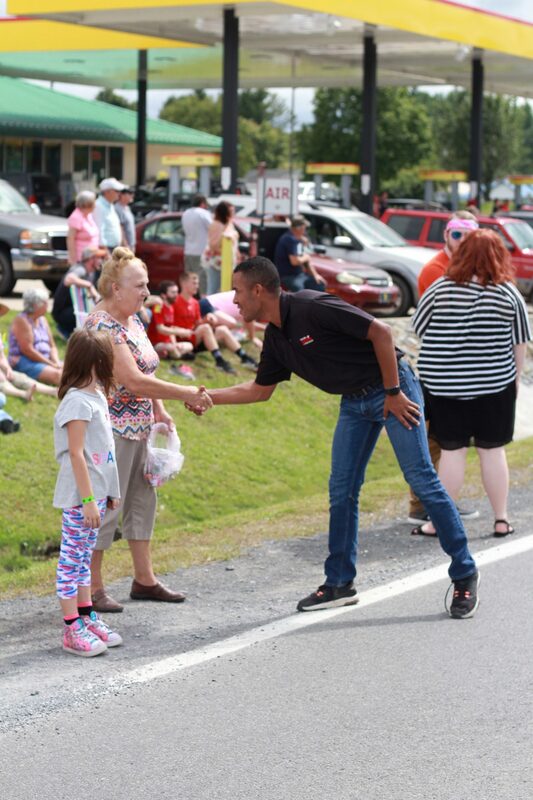 The college student became the country’s youngest black legislator when he assumed office in West Virginia’s House of Delegates after being elected at age 19 in November 2018. The West Virginia House of Delegates convened Wednesday with a record-setter in its midst — freshman Del. Caleb L. Hanna, who became the nation’s youngest black legislator following his election at age 19 in November 2018. We’re officially on the board and on the floor! Great things are coming in 2019!??????? ?